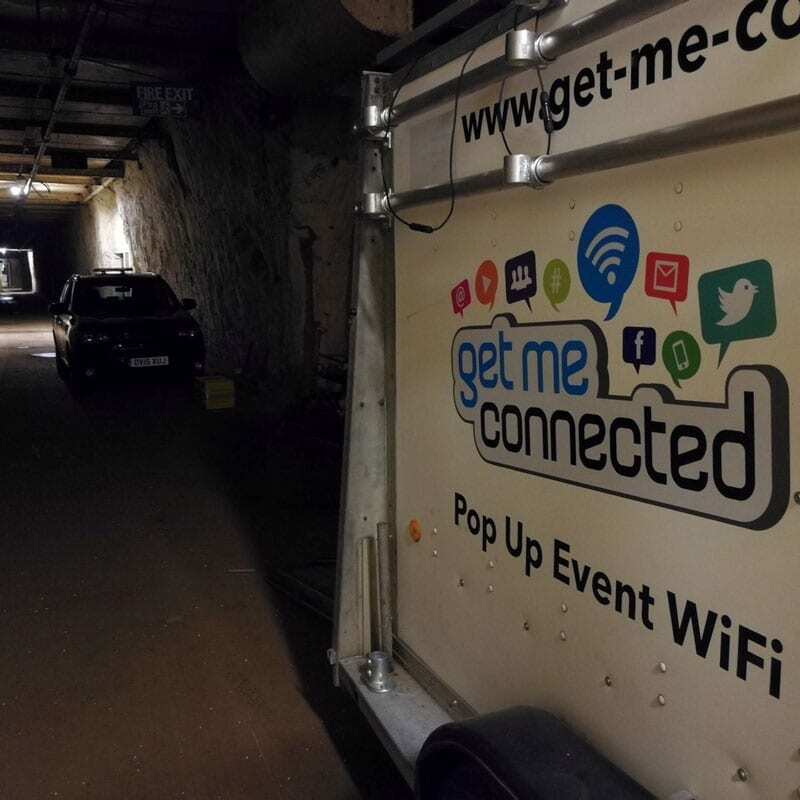 Get Me Connected is a Rugby-based specialist technology company founded in 2013, that uses cutting edge technology – including carbon-neutral self-powered systems – to bring internet services to events even when there is no existing connection or power supply. We have the expertise, technology and experience to deliver fast, rock-solid internet regardless of the size or location of your event. Leaving you to get on with organising. 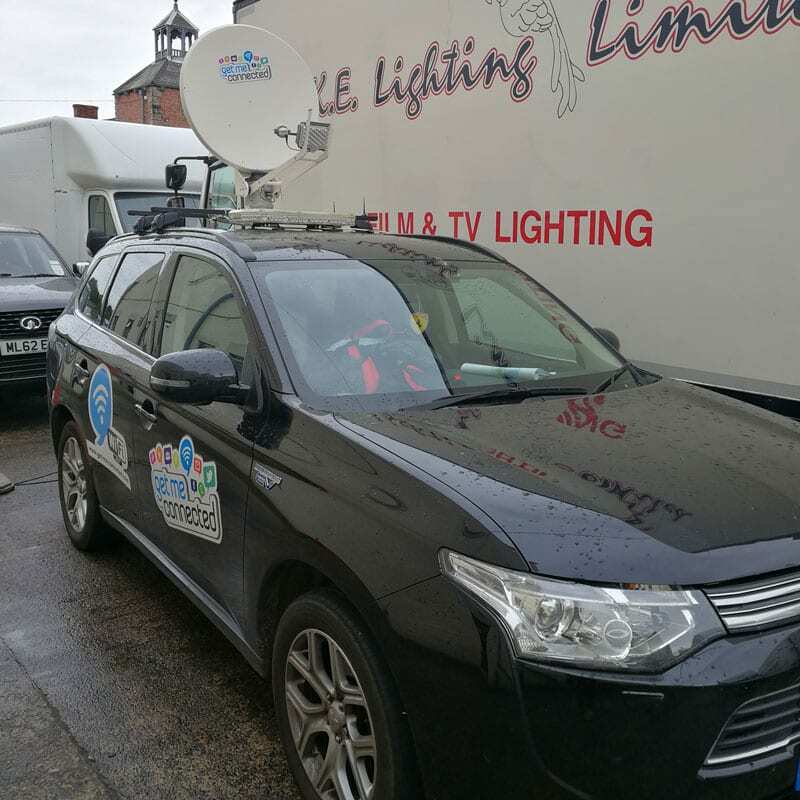 We pride ourselves on being able to get your event connected no matter how remote or challenging the location. And bear in mind that even established venues often lack the latest WiFi technology that can cope with the demands of modern events and their attendees. Get Me Connected are proven experts in getting internet and WiFi connections in to the most difficult of locations. The connections we create have the capacity for high density usage, often when other options cannot deliver. Not only do we get you and your attendees connected, we can help you to gather information on your participants and broadcast relevant marketing messages to them in real time. Your event location may provide us with a healthy challenge, and we thrive on a challenge, our first step is to get an internet connection at your venue. 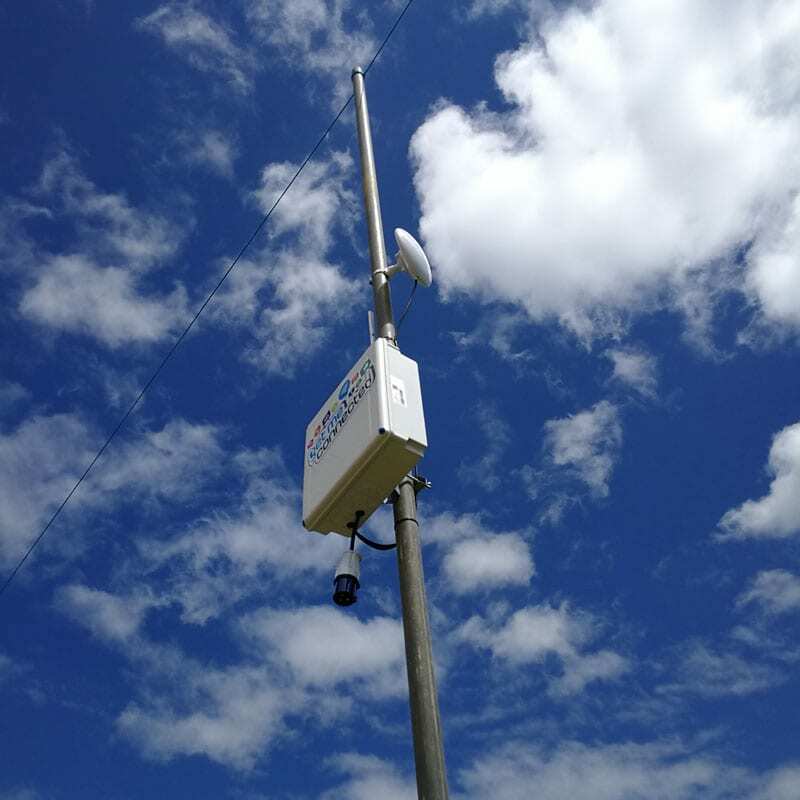 When there is no pre-existing connection, or no suitable pre-existing connection, which is often the case, we need to find the right way to provide good coverage to your event. We use the most modern satellite technology available, broadband dedicated satellites which have focussed spot beams transmitted by earth hubs. We lever these spot beams using cutting edge equipment on purpose-built transport with seven-meter masts carrying the dishes and WiFi bridges. The equipment runs on quieter night time batteries and low noise generators during the day time. Our providers give high upload and download speeds. We can combine these (bandwidths???) to give faster speeds. Using two dishes at an event instead of one can almost double download and upload speeds. 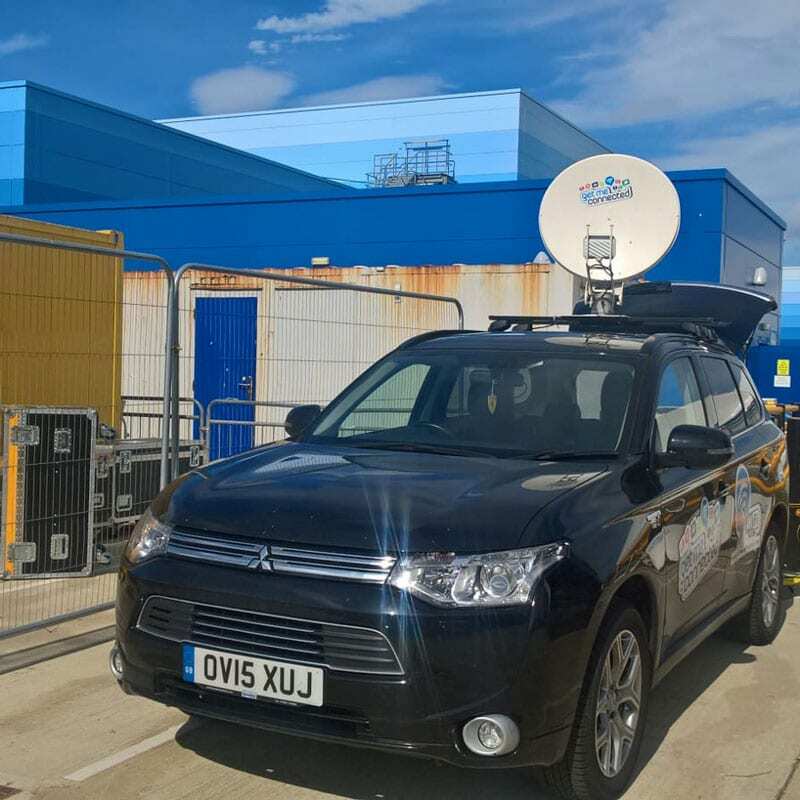 We use our satellite capabilities daily and have successful deployments at events like Le Mans, Moto GP and Glastonbury. Is Latency an issue here? Latency can manifest in a delay, just like watching a live news interview. As the studio and the reporter converse you will notice a tangible delay from a question being asked to the receipt of the answer. The same thing can happen with satellite internet, but we are prepared for this Get Me Connected have some clever trade secrets to improve things, we will talk about those later on. Yes, we can use the same signal your smartphone uses to get you a data signal on the move. You may question, with data on the move readily available to all, why would you need our equipment? Part of what you are looking to achieve is connecting people to YOUR system, providing a service to your attendees, and indeed attracting more or gaining loyalty. You can save your WiFi users valuable data charges or allowances, allow international clients the opportunity of free internet with paying roaming charges and give yourself a powerful marketing tool. 4G and 3G begin to fail when you get a lot of users together in the same place, the system cannot cope. Providing a quality internet connection at a busy event, or an event where usage maybe higher – like a conference, will ultimately give a better experience to the end customer. Could you survive a festival for a weekend without internet? We firmly believe now that connectivity at a festival is just as important as toilets! 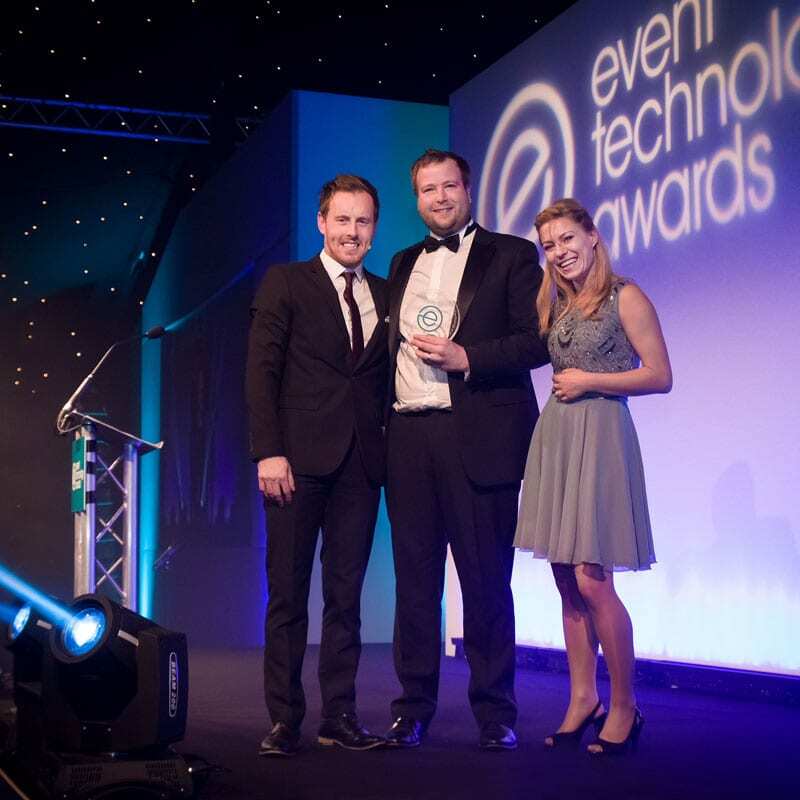 Get Me Connected won the Best Venue Solution prize at the Event Technology Awards. Get Me Connected provided WiFi support for Farmfestival, an annual two-day music festival near Bruton, Somerset. Get Me Connected teamed up with Pixie to provide visitors to the Bath Carnival with the freedom of going cash-free on a self-powered dedicated WiFi network. 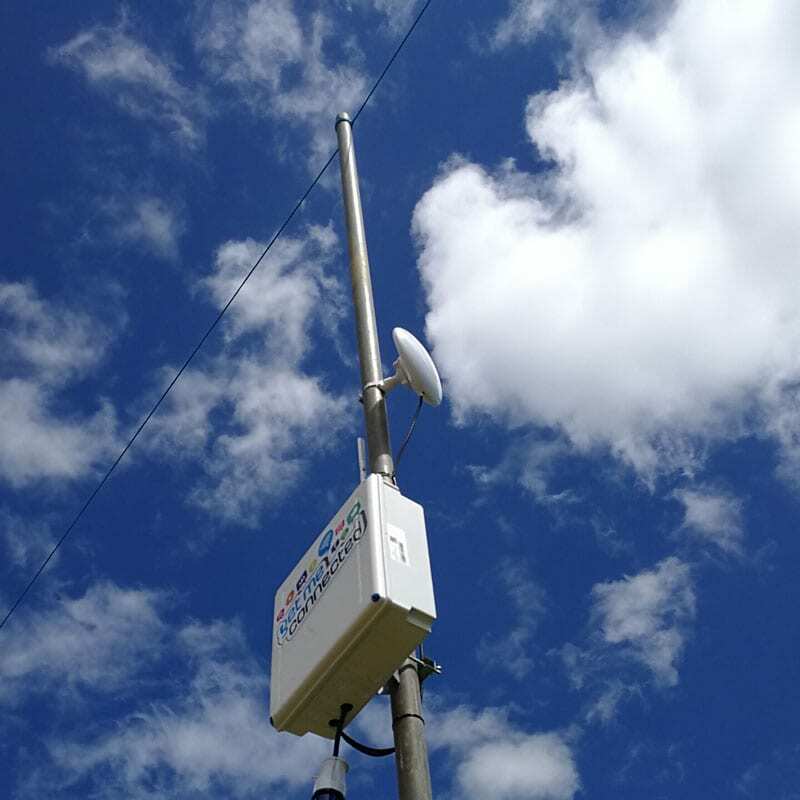 When the online bingo company, Tombola, were organising a go karting event, they contacted Get Me Connected to provide the fast, reliable and secure internet we specialise in. 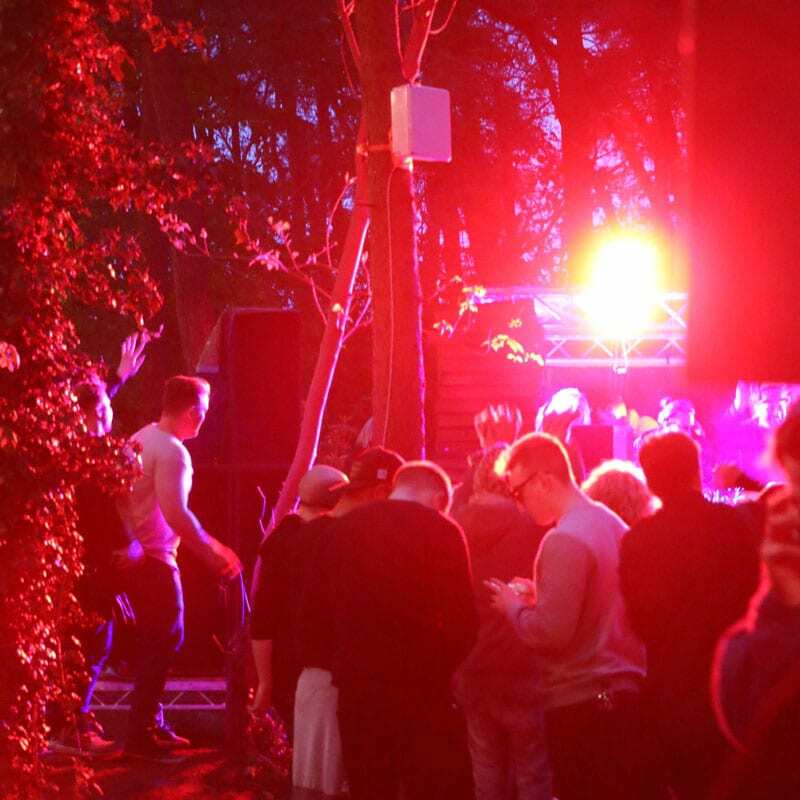 The Forbidden Forest is an intimate underground music festival set in the heart of a forest in Loughborough. Get Me Connected was asked to provide a stable internet connection for the two day event. Farmfestival has no corporate sponsorship and was started in 2006 by a group of friends, and has increased in popularity since then. 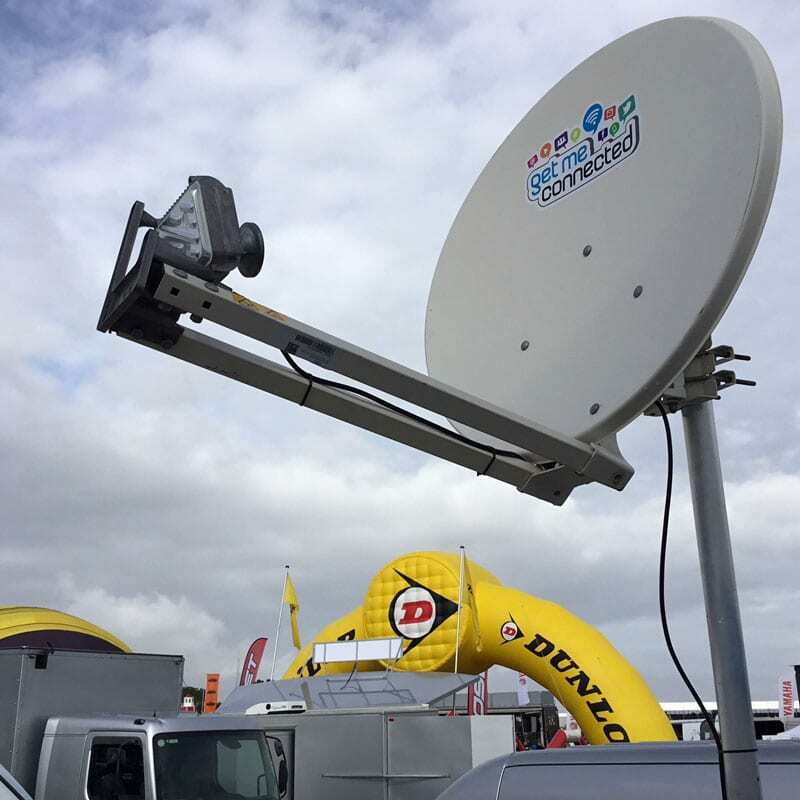 Get Me Connected used our cutting edge technology to provide internet to MotoGP race. Get Me Connected provided WiFi to Drakelow Tunnels for HackFu, an annual 48-hour training event run by MWR InfoSecurity.